The father of India’s green revolution, M.S. 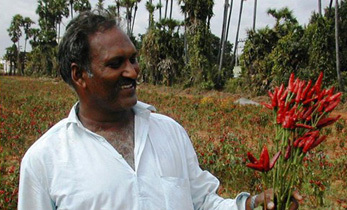 Swaminathan, is involved in the conservation and cultivation of millet. He tells Business Today why millet is important. Q. Why did millet vanish from our fields? Swaminathan: In the past, in agriculture, a wide range of food crops were grown. Gradually, with market-oriented agriculture, the food basket shrunk, not only in India, but all over the world. As wheat, rice, corn, soyabean, potato became important, the old cereals, what we call, the coarse cereals – and minor millet is part of these – started losing their importance in commerce. Another reason local people gave up millet was because these required a lot of drudgery (hand pounding, threshing, etc.) on the part of women to process. It was very inconvenient. Q. What’s leading the resurgence now? In our country, a major push for revival has been given by the National Food Security Act, 2013. If you see the Act, one of the items along with wheat and rice is millet. Millet is priced at Re 1 per kg, rice at Rs 2 kg and wheat at Rs 3 per kg. 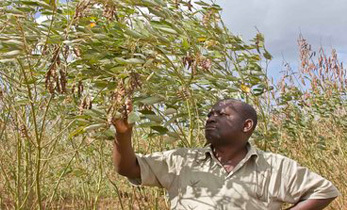 For the first time, millet has been included in the food security system. That means public procurement. It will create demand. There will be a market. For farmers, monsoon and the market are important. Thus, the seeds have been sown for a millet revolution. Today, people are also much more nutrition-conscious as result of which the consumption base is getting widened. Millet used to be called poor man’s food. Now the middle class is realising the nutritive value of this grain and seeking it. Q. So, are we seeing the crop area getting widened? Swaminathan: When there is more problem of drought, then the area under production of millet goes up. But ultimately, our farmers, who are small holders, will only go by the market. In Vidarbha, for instance, during drought, soyabean and BT cotton were sown. Q. But is the income from millet improving for farmers? Swaminathan: Hereafter, it will get better as the breakfast market for millet is picking up. 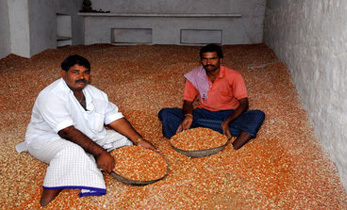 Also, the Agricultural Prices Commission has announced a minimum support price for millet. Q. 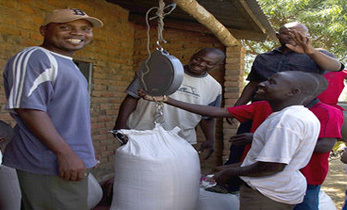 How did you personally get involved in the millet revival? 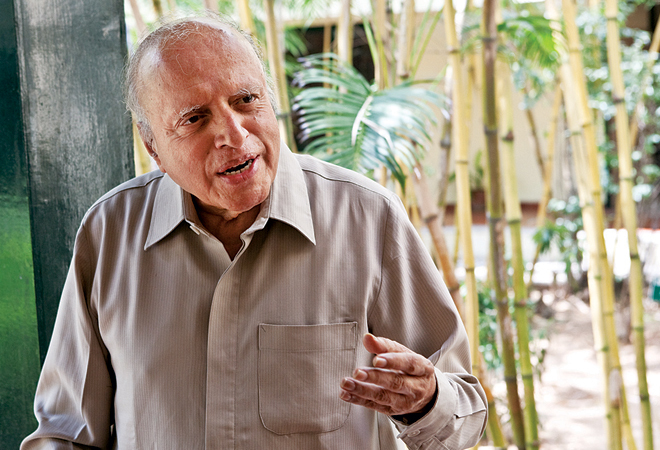 Swaminathan: The institute (MS Swaminathan Research Foundation) started work on millet germplasm in 1992. Our aim initially was biodiversity conservation. We started a project in Kolli hills in Tamil Nadu towards that end. 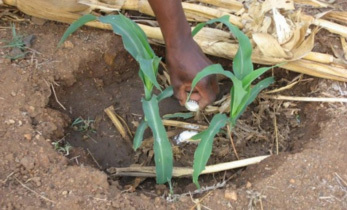 But now our millet project addresses the four Cs of agriculture – conservation, cultivation, consumption, and commerce. In terms of conservation, we have succeeded in curbing genetic erosion. In terms of cultivation, the project effort was to generate maximum income for the farmers. 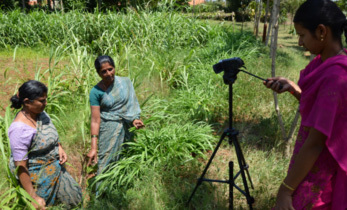 So, we worked on selection of better varieties, on higher yield, and by developing methods of mixed crops – millet plus a legume – red gram… On the consumption side, if you visit the area during festivals, you will see women preparing murukku and all kinds of snacks with millet.